You have found 63128.com! 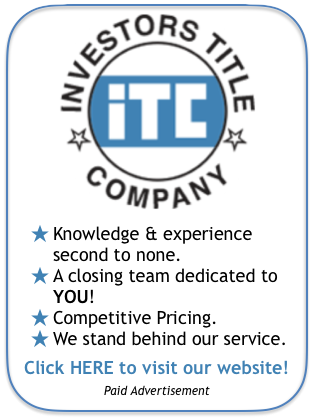 Thank you for visiting this community site which provides information on the 63128 zip code. 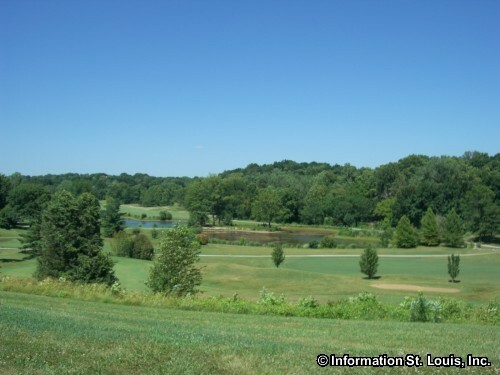 Located in "South" St. Louis County, Highway 55, Lindbergh Blvd, Gravois Road and the Meramec River make up its borders. Other roads important to the area are Highway 21/Tesson Ferry Road, Butler Hill Road, Meramec Bottom Road, Highway 270 and many others. The majority of the zip code is known as "Sappington" but it is not an incorporated city. The northwest section of the zip code, along Gravois and Sappington Roads and north of Schuessler Road, is part of the City of Sunset Hills Missouri. 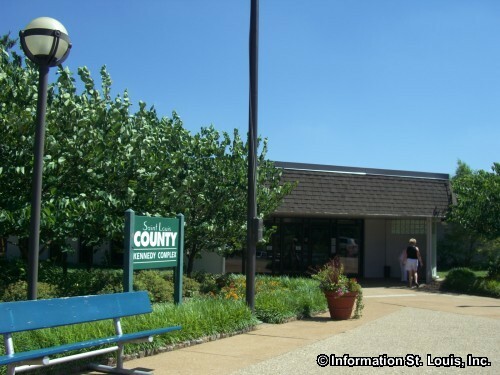 Situated along Wells Road and Meramec Bottom Road on 269 acres is the Wayne C. Kennedy County Park. 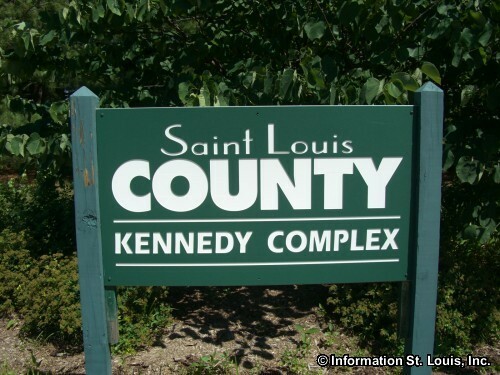 Kennedy Park features the South County Recreation Complex. 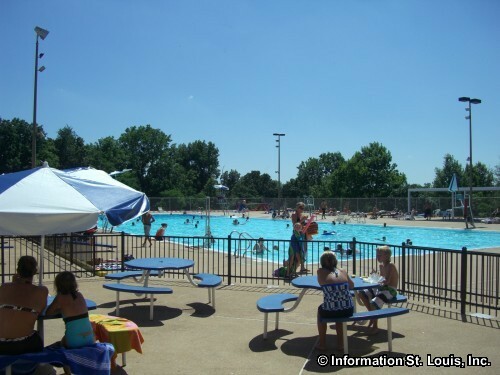 This complex provides seasonal fun with its outdoor Olympic sized pool open during the summer months and its indoor ice skating rink open late September through eary March. 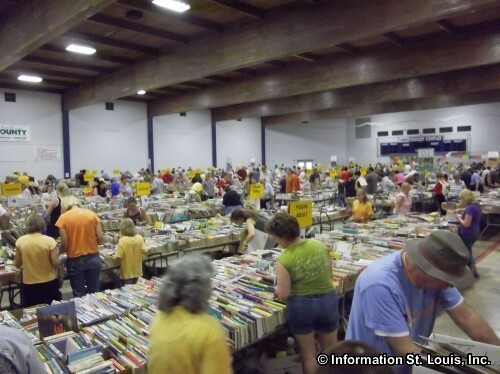 Many will be familiar with the Rec Building because of the YMCA Bookfair that is held there every year in August! 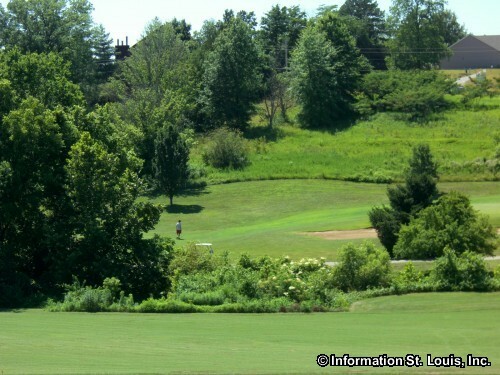 For golf fans, the 18-hole public Quail Creek Golf Course is also located on the rolling hills of Kennedy Park. 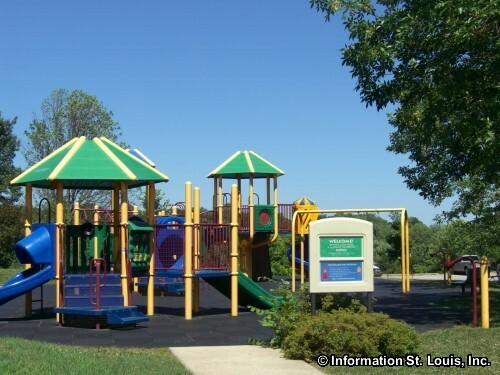 Suson Park is another St. Louis County Park in the 63128 zip code. Located off of Wells Road, Suson is unique in that it features a farm with live farm animals! Most breeds of farm animals are represented for park visitors to enjoy. A fishing lake, playground and picnic facilities round out the amenities Suson Park has to offer. 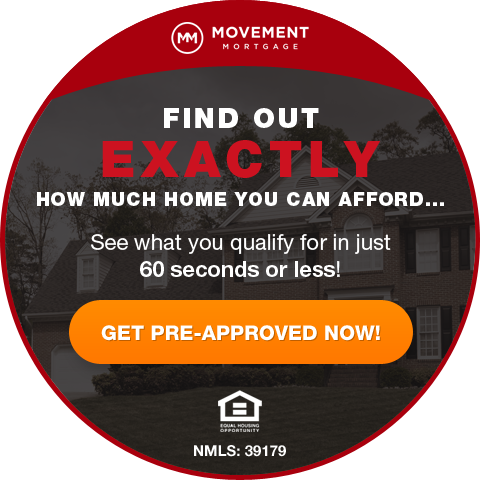 Residents in the 63128 zip code are served by two public school district, the Lindbergh School District and the Mehlville School District. The home address of the student determines which district and the schools the student will attend. 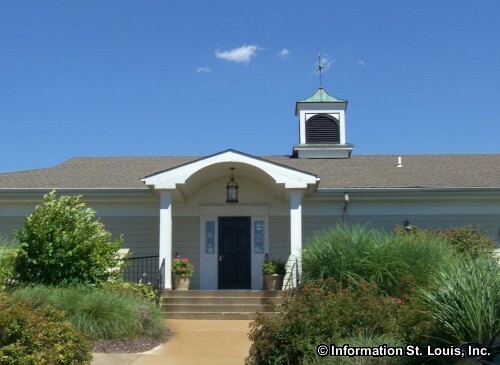 Several private parochial elementary and middle schools are also located in the area. 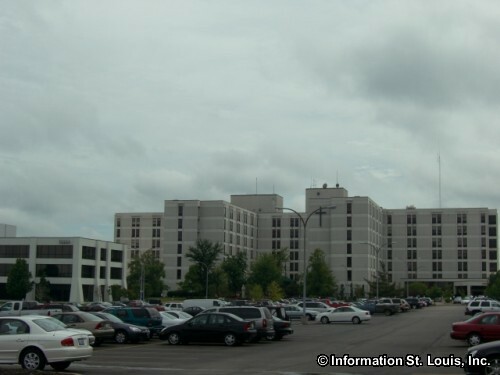 St. Anthony's Medical Center, the third largest health care center in the St. Louis Metro area, provides the medical services for the area.